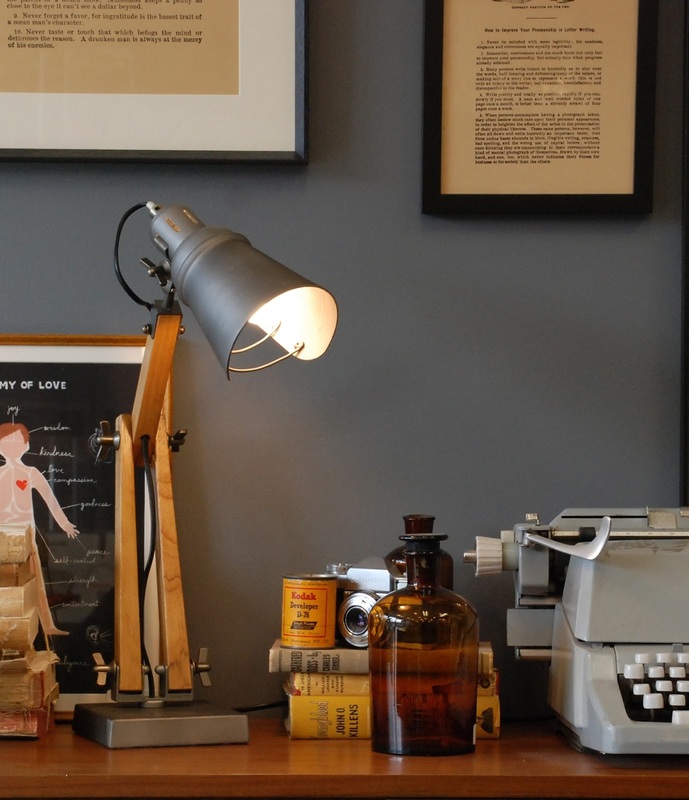 A new online shop stocking mostly Australian designers is our idea of wonderful. Cranmore Home is an Australian online retailer offering homewares from such brands as Bonnie and Neil, Pony Rider, Ink and Spindle, Jessie Breakwell, Rabbit Trap Timber and Elk, to name just a few. There is free shipping Australia-wide but owner Tracy Lefroy offers a little more for her customers near Perth in Western Australia. They have the pleasure of visiting Tracy's pop-up retail events at Cranmore Park farm and Cranmore Home retail outlet in her hometown of Moora, north of Perth. 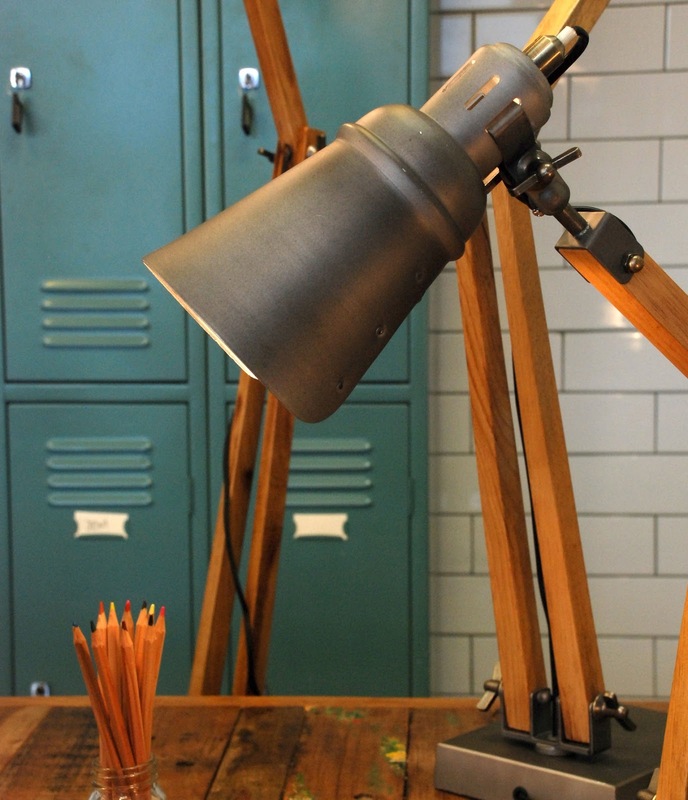 Here is the new-in-store industrial-looking Telegram table lamp made from metal and wood.